It is hard to imagine that three years have gone by. 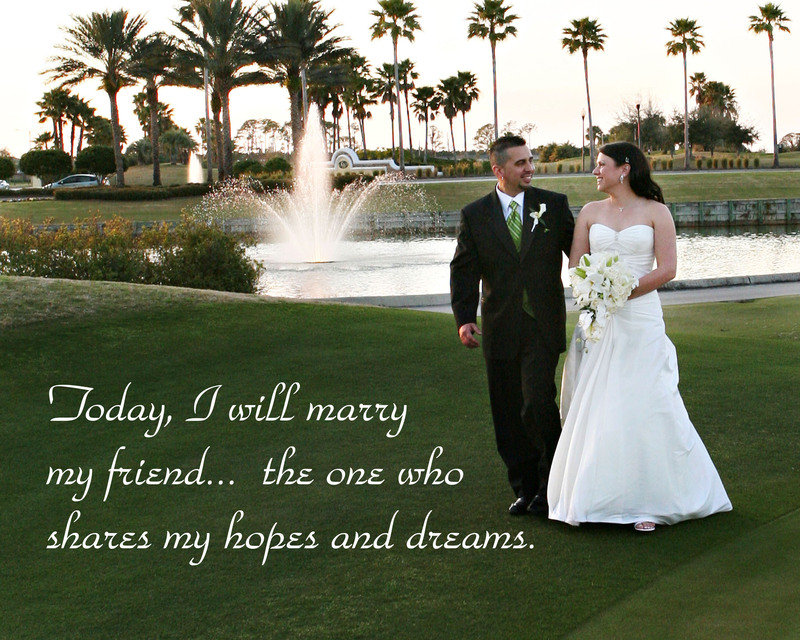 27 Miracles wants to wish Michelle and Luis a very Happy Anniversary!! May you always make time for each other to stop and remember the love you shared on this day each and every day of your life. Wishing you the best! !